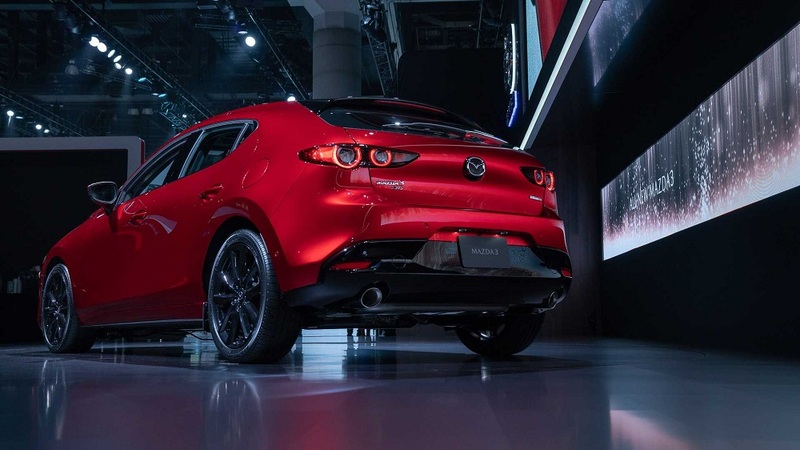 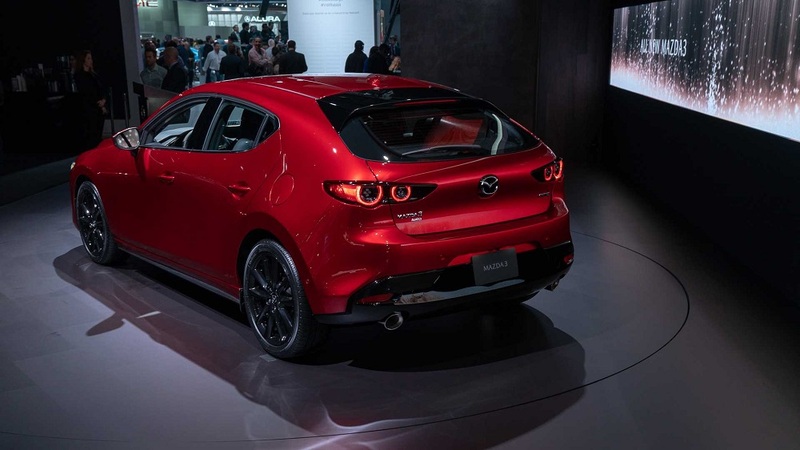 The all-new Mazda3 made its world premiere at the 2018 Los Angeles Auto Show. 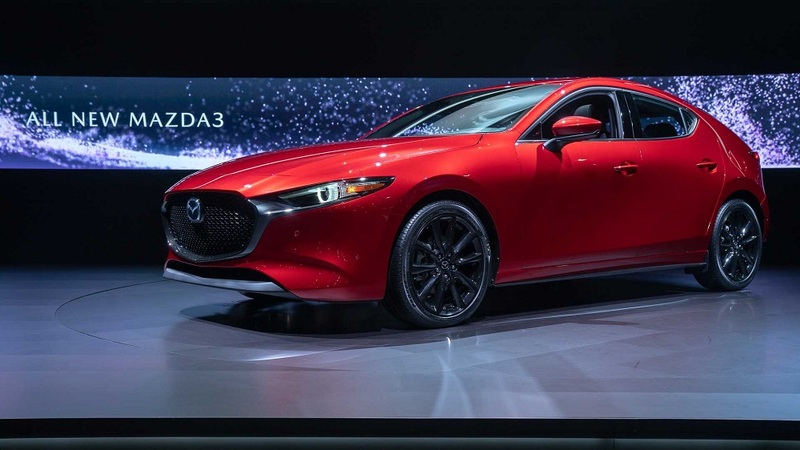 The fully redesigned model will be rolled out to global markets - beginning with North America - in early 2019. 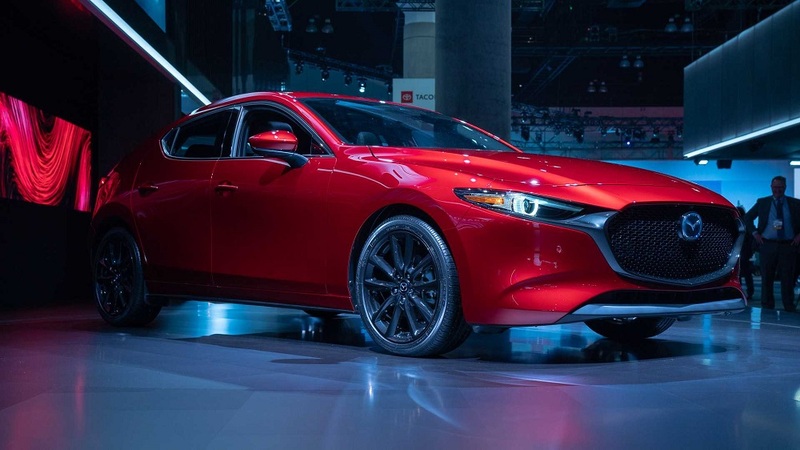 The 2019 Mazda3 adopts a matured Kodo design language that embodies the essence of Japanese aesthetics. 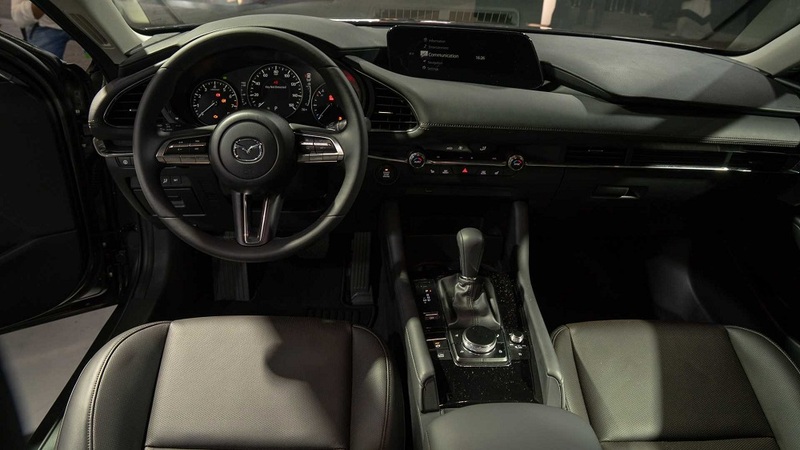 While the overall design presents a simple, single form, subtle undulations bring the styling to life through shifting light and reflections that glide over the body surface.